Francisco Xavier, a well-known missionary from the Society of Jesus, departed from Goa, India, for Kagoshima, Japan, in 1549. Born of an aristocrat in Spain, Francisco Xavier established the Society of Jesus in Paris in 1534. The Society of Jesus, which was organized for the propagation of the Christian religion into the world, was engaged in the missionary work particularly in Asian countries, based in Goa, India. 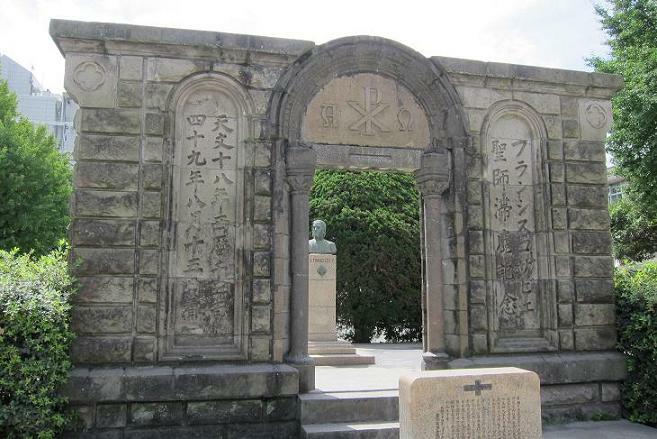 Francisco Xavier visited Japan in 1549 and stayed here for two years, since he was very interested in Japanese culture. He heard about Japan from Yajiro, a Japanese missionary he met in Malacca, Malaysia. 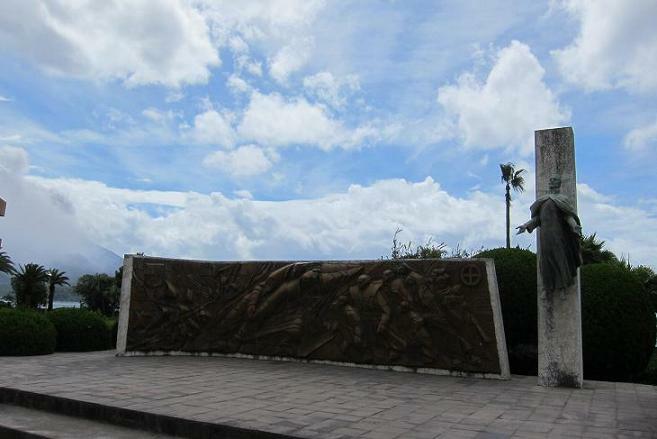 The first picture shows the seashore in Kagoshima City, where he first landed in Japan. He set about working as a missionary at the place in the central part of that city, as shown in the second picture. After that, he worked in other places in the country, such as Nagasaki, Yamaguchi and Oita, however his final goal was not fulfilled because the emperor and Ashikaga shogun in Kyoto didn’t allow him to propagate Christianity across the country. Although he died in China after two years missionary work in Japan, the parts of his remains are enshrined in some Catholic Churches in Japan.